Mythic Gul'dan DOWN!!! US 114 Nighthold! Mythic Grand Magistrix Elisande DOWN! 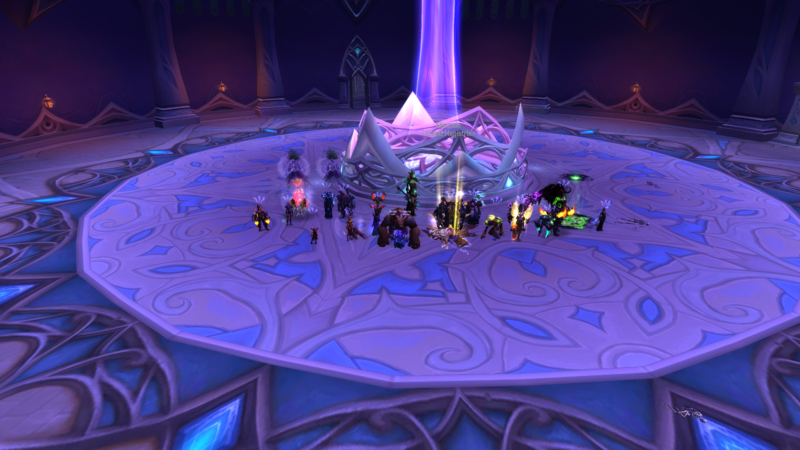 Mythic Star Augur DOWN! 8/10M!